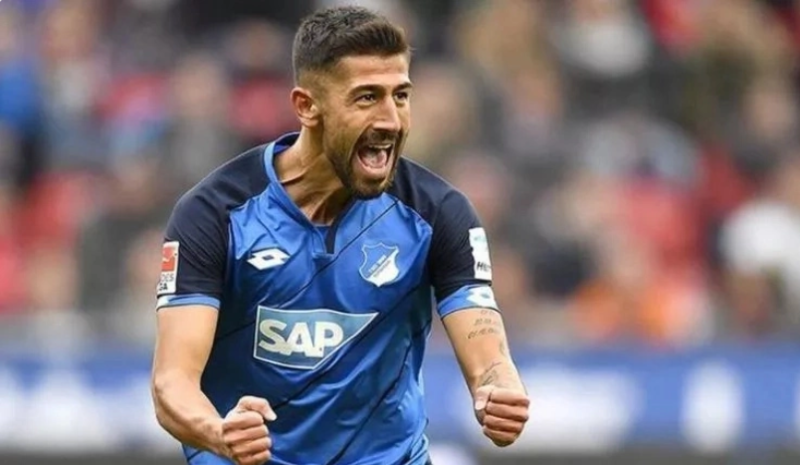 Arsenal and Liverpool are reportedly battling for Hoffenheim midfielder Kerem Demirbay who is rated £20m. According to the Evening Standard both Premier League heavy weights are scrambling for the promising 24-year-old. Demirbay could make his way to the Emirates Stadium following a potential departure of Jack Wishere after an eye-catching performance in the Bundesliga this season. The England international is close to becoming a free agent and could leave the Emirates in the summer for Manchester United or Juventus along with Aaron Ramsey. Arsenal’s midfield has been something of a problem in the midfield position this season as the German international may be being lined up with the departures of Wilshere and Ramsey. Granit Xhaka has also not been at his best form following his slalom display for Wenger’s side, while Francis Coquelin left for Valencia in January. Arsenal will be looking to win the Europa League if they should stand a chance of playing Champions League football next season as they are currently out of the top four race. The Gunners will play CSKA Moscow in the last eight of the competition in April and face a tricky tie with relegation battled Stoke City at the Emirates at the weekend. 0 Response to "Arsenal Set to Beat Liverpool for German International"